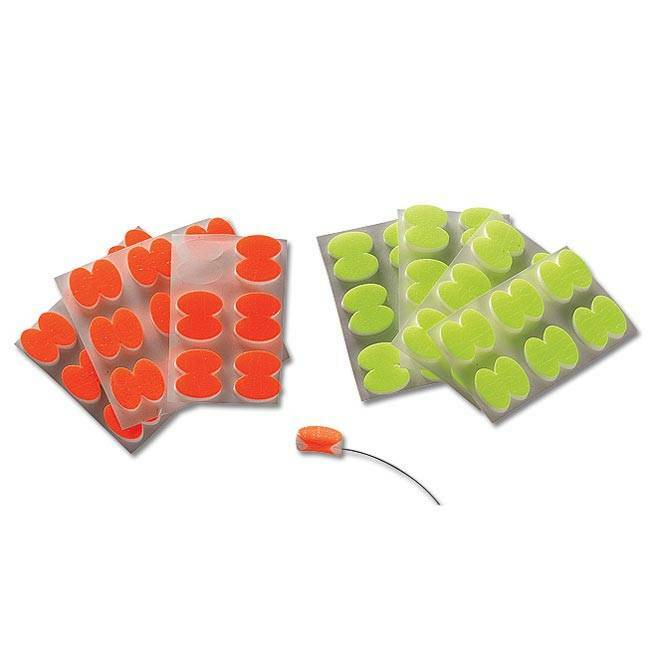 Adding or removing these fly-fishing strike indicators is a breeze with this convenient new stick-on variety. Aerodynamically shaped so they won't interfere with your cast. 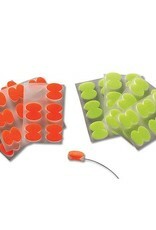 24 stick-on ovals per package. Strike indicators in fluorescent yellow, fluorescent orange, white and assortment. Made in USA.